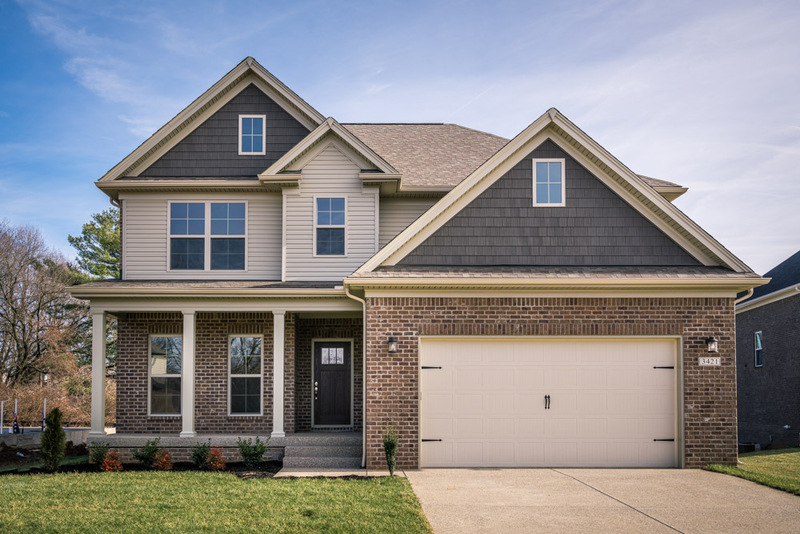 Bentley Homes of Louisville KY is a builder dedicated to developing homes that are sustainable for the future, with focus on quality and energy efficiency. If you’re choosing to buy a new home or to build a custom home, there’s no better choice than to put your trust in the staff at Bentley Homes. Our goal at Bentley Homes is to build a custom home to your exact specifications, and every blueprint we create is uniquely drafted to meet your needs. 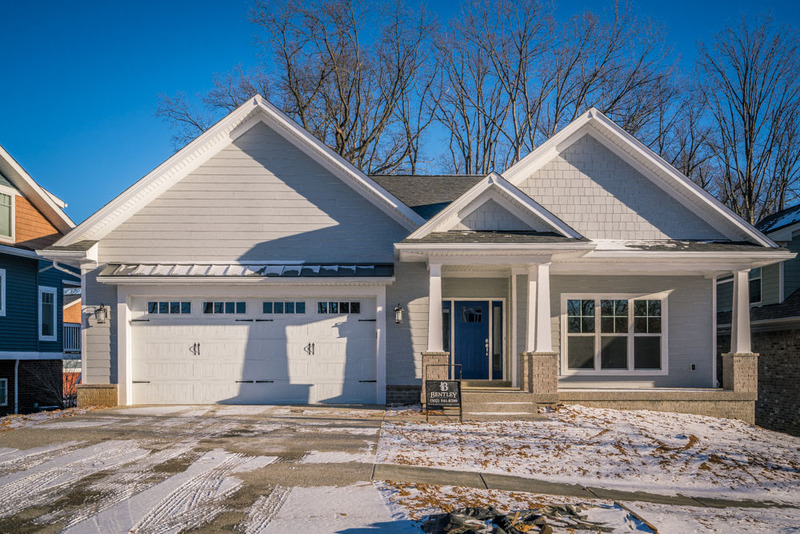 We take the time to explain all the decisions made throughout the homebuilding process so that you are truly our partner as we build your home together. Our industry experience has provided us with the knowledge to do the job right. From the early design stages to our warranty coverage, you will get the experience, knowledge, and communication you expect and deserve when building a custom home. Your custom home to build your lifetime memories. At Bentley Homes, we believe the building process should be fun and exciting from start to finish, and that means giving you a home based on your ideas and designs. We will work with you to turn your ideas into your dream home. 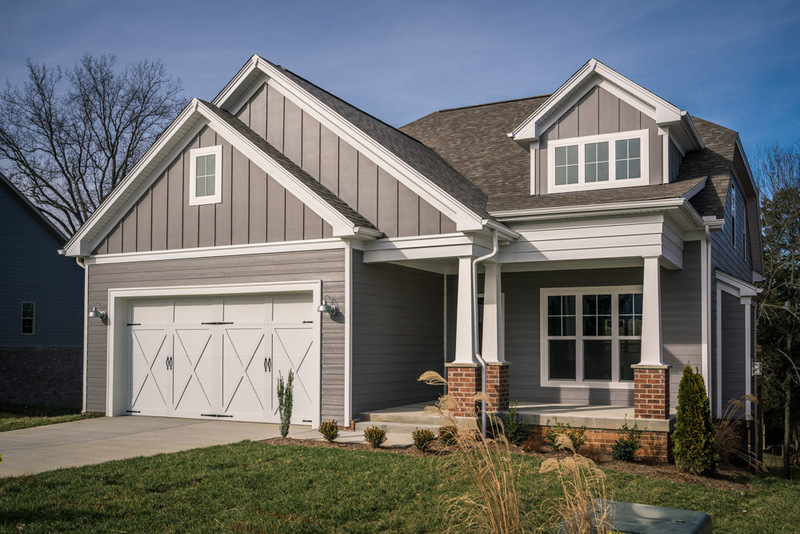 Explore our website to learn more about why we want to become your preferred custom homebuilder. accommodate to each of our clients.